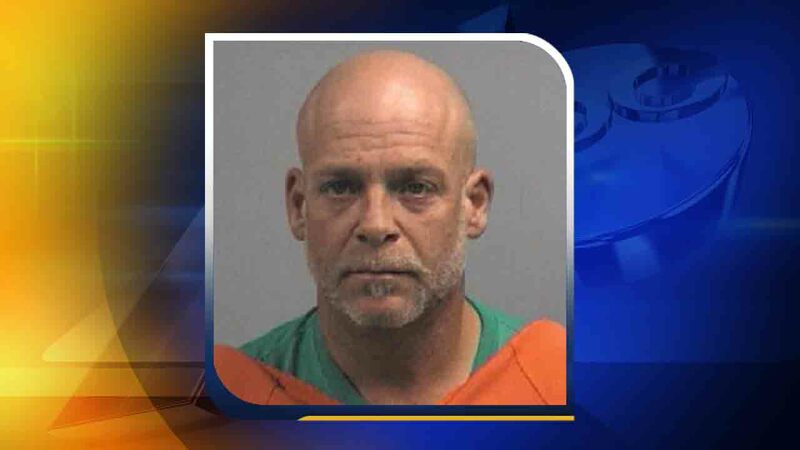 DUDLEY, North Carolina -- A Dudley man has been arrested after deputies said he sold his stepdaughter's puppy in exchange for drugs. According to the Wayne County Sheriff's Office, on Jan. 1 an 8-week-old Yorkie puppy was reported stolen from a home on Club Knolls Road. Following an investigation, detectives found that 41-year-old Christopher O'Neal Eakes had taken the puppy from his own home and sold it for drugs. Eakes was arrested on Monday and charged with larceny of a dog. He was booked under a $2,500 unsecured bond.